Welcome to Deluxe Industrial GasesA House of Industrial Gases, Cylinders & Cryogeinic EquipmentsThe company was established in the year 2006. Our ethical business policy has helped us to gain clientsacross the globe. Diligent Team of professionals, international quality standards & latest technological innovations aresome of the plus point of our organization. We serve to Chemical, Pharmaceutical, Metals, Steel & Food sectors. Our product list includes Cylinder Trolleys, Gas Handling Equipment & Regulators. We offer premium grade Cylinder and Gases. Cylinder Trolleys are some of our best selling products. 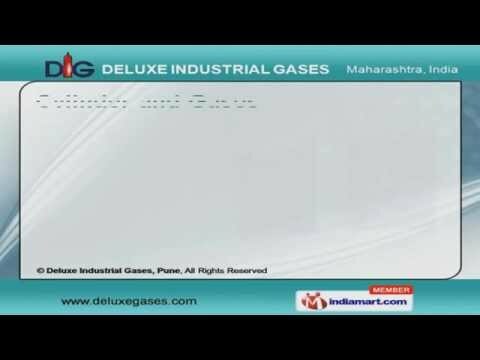 We are specialized in offering Gas Handling Equipments. Along with that we offer Gas Monitoring System that are well known for their impeccable performance.